My wife recently purchased a new vehicle and so I started thinking about also purchasing a new vehicle. And then I decided that not having a car payment was something that I currently prefer over having a car payment (note – my wife had a very good reason to purchase a new vehicle, I do not). Instead of purchasing a new vehicle I decided to add some enhancements to my current one. One of those enhancements is a Zubie Key. The Zubie Key requires a subscription service that costs $99/year. 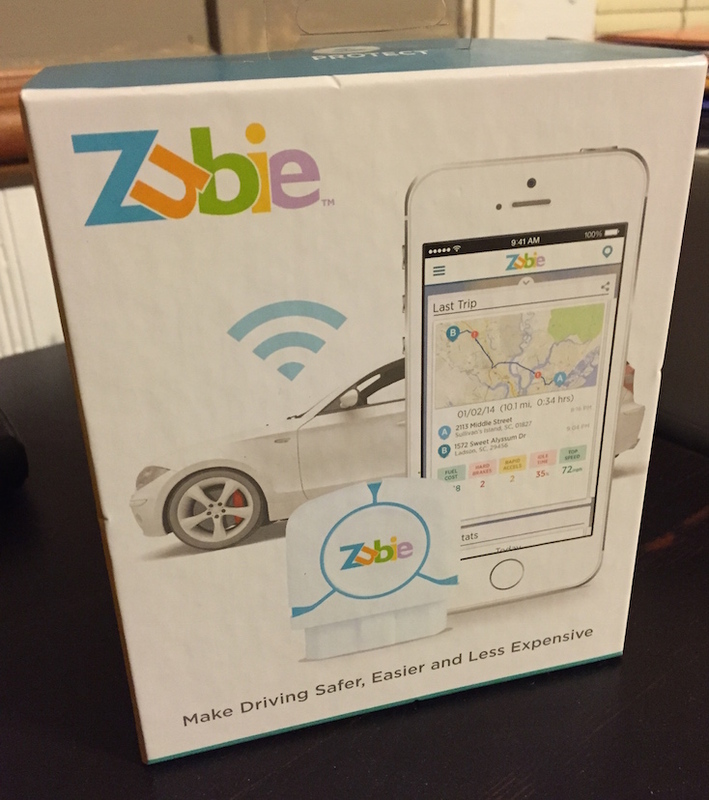 The device works in conjunction with the Zubie Cloud service, which is used to review data via Web browser or from the Zubie App. When connected to a vehicle’s OBD-II port the device automatically connects to the Zubie Cloud via cellular connection. GPS is also built into the device. The service can be used to review travel data, including estimated travel cost (this is computed by Zubie and cannot be modified), travel time, and detailed route information. It also provides some basic vehicle status data related to engine codes, though it’s not a full diagnostic tool. The app also has the ability to track the location of the phone that it’s installed on as well, but I have chosen to note enable this feature. It also supports adding multiple vehicles and drivers. Overall, this device is probably more useful when including several family members but the cost for each device and subscription may be prohibitive. I enjoy having this data on-hand though that’s certainly not going to be the case for most people. I’m hoping the service will be expanded to include more performance and engine data over time as the automatic logging capability has the potential to be very useful. The only reporting component that I don’t care for is the “Driver Score”, which rates a driver on Acceleration, Speeding, Hard Braking, Idling, and Night Driving. The first three categories make sense, but the last two are often beyond a driver’s control. You can’t control how long you’ll be stuck at a light, in a drive through, or in traffic and if one must drive at night, well, one must drive at night. However, for monitoring a teenagers driving habits it could certainly be useful. It can also be thought of as an alternative to LoJack or other tracking services, though the device is easily removed from the OBD-II port, must be plugged in to receive power and communicate, and I doubt that my 2008 Impala will be a prime target for auto theft.